Popular Writing. Dr. Sturtevant has been published in a wide range of venues. He has published articles on the crisis in the Humanities for Inside Higher Education and for Perspectives in History. His historical research has been published in History: The Definitive Visual Guide, in Medieval Warfare Magazine, in a companion book for the “National Cold War Exhibition” at the RAF museum, in popular cookbook Let There Be Meat!, and in several academic books and journals. 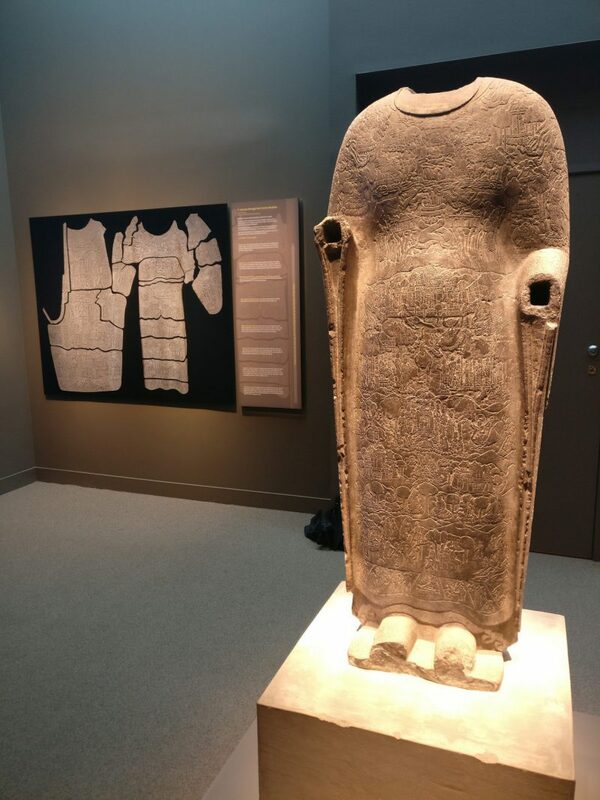 He also wrote a wall panel for a special exhibition, “Body of Devotion: The Cosmic Buddha in 3D” at the Freer|Sackler gallery at the Smithsonian. His panel traced the story of the Cosmic Buddha, as it is told pictorially on the statue’s graphic inscriptions. In addition, Dr. Sturtevant has written over thirty articles for his publication The Public Medievalist, exploring topics from chivalry, to slavery, to video games; from Hamilton, to racism to an epic takedown of the medieval flail.